Location-based advertising and marketing technology has seen tremendous growth and improvement in 2016. Thanks to innovations in location intelligence, marketers can now leverage real-time data to better target consumers based on where they go, effectively measure how digital ads drive foot traffic into stores, and even connect the consumer journey from ad exposure to store visit to purchase data. Location intelligence is a massive industry. It allows consumer obsession with mobile devices to create significant amounts of data and insights that drive critical decision-making for a wide range of businesses. As location intelligence comes into its own, there will invariably be consolidation. No industry or sector can avoid this when there are this many competitors in an exploding industry. It reminds me of when I was part of the early mobile infrastructure-building that led to Quattro Wireless (acquired by Apple) competing against AdMob (acquired by Google) and Millennial Media (acquired by AOL) while many others disappeared or were bought for small change. In the year ahead, we'll see some location-based marketing companies team up while others drop off entirely. Ultimately, only a handful (likely just three) of the major players will endure. What will these survivors have in common? Unique assets, differentiated technology and transparent ways of doing business. There's a lot of talk about transparency in location intelligence on the client side, but when push comes to shove, many agencies and marketers currently look the other way. In 2017, clients are going to demand more transparency from their location intelligence providers. They'll want to understand how data is being collected, how it is being verified and what the consumer's role is. Walled gardens will come under pressure to open up, and transparency will help marketers better gauge the accuracy and precision of the data they're working with. Companies that haven't moved on to programmatic ad buying will be called out. Over the past 20 years, analytics for digital ad measurement have focused on digital results (including web traffic, ecommerce conversion and data collection). But even though we live in an Amazon world, 92 percent of commerce still happens in physical brick-and-mortar locations, so measuring digital impact is nowhere near sufficient. Newer attribution products allow publishers to prove their value offline by measuring how successful digital ads are at driving consumers into stores. A flurry of publishers and platforms will scramble in 2017 to implement sharper real-world attribution tools to show advertising partners how digital ad inventory can drive foot traffic into brick-and-mortar stores. This will open up a new way for marketers to measure results and learn about where their consumers spend their time in the physical world. 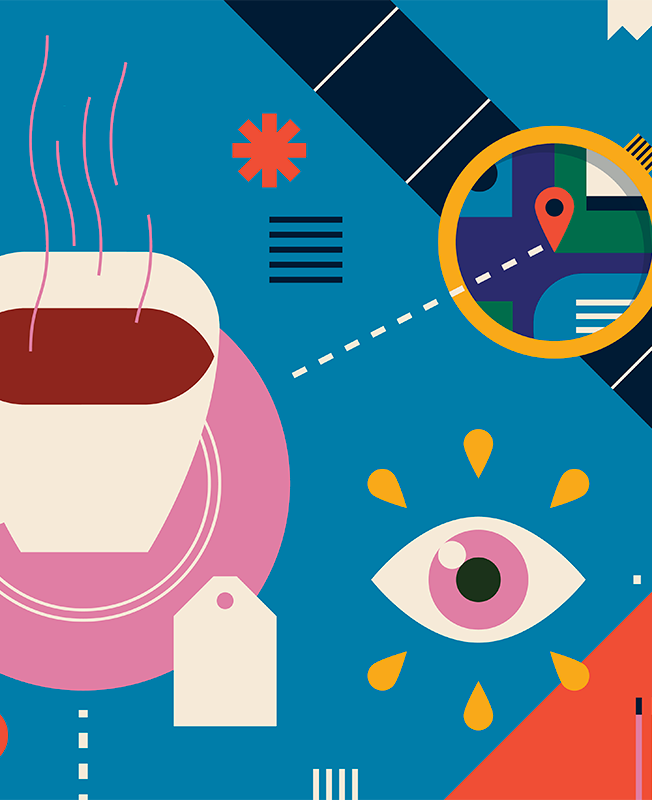 Marketers are missing a massive opportunity to impact their business if they don't take location seriously. Data is only as good as the insights derived from it and the business decisions made from it. In 2017, marketers will realize that it's no longer sufficient to just "check the box." The smartest brands and companies will turn good quality data into smart, actionable consumer insights and business strategies. These leading brands will want to have more ownership of and expertise in their own location data. Location is mobile, and as Benedict Evans at Andreessen Horowitz put it, "Mobile is eating the world." The consumer shift to mobile is very real and something that marketers need to optimize around in order to increase sales in a competitive landscape. Yet many marketers still haven't wrapped their minds around how rapid acceleration towards mobile impacts their business. The key point that many miss: Thanks to mobile, advertisers can get a real understanding of consumers based on the places they visit in real time. Location is the cookie of the real world, and companies can use mobile-location data to target consumers and measure success, constantly refining and optimizing campaigns with daily data insights. Companies can no longer afford to ignore the power of location data, and industries that are slow to adopt location intelligence will be trounced by their competitors. Marketers enamored with the idea of "the next big thing" oftentimes get so caught up trying to identify it that they accidentally overlook critical tools capable of changing their business. Location intelligence is one such area. It's available, it's new, and it's going to change how businesses grow. So as we head into the new year, marketers should ask themselves: Are you ready to roll up your sleeves and learn, or will you outsource the greatest opportunity to transform your business? 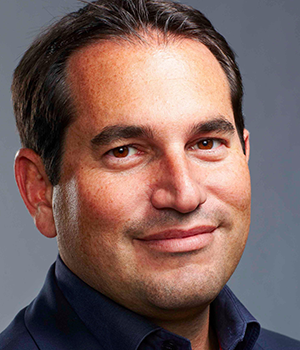 Steven Rosenblatt (stevenjr76) is the president of Foursquare.